imho this is brilliant stuff and much more affordable than the 23yo. loads of beeswax candles, reminding me of the 23yo. (not quite as big as the 23yo) apples, vanilla, icecream wafers, pleasant hints of oak, ginger cookies. give it a few minutes and it gets more floral and a little grassy. lovely! 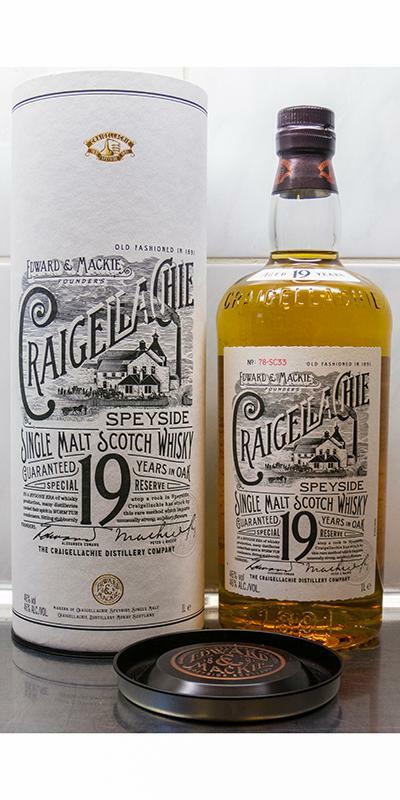 In direct comparison to the 17-year-old without a chance - still a nice malt! 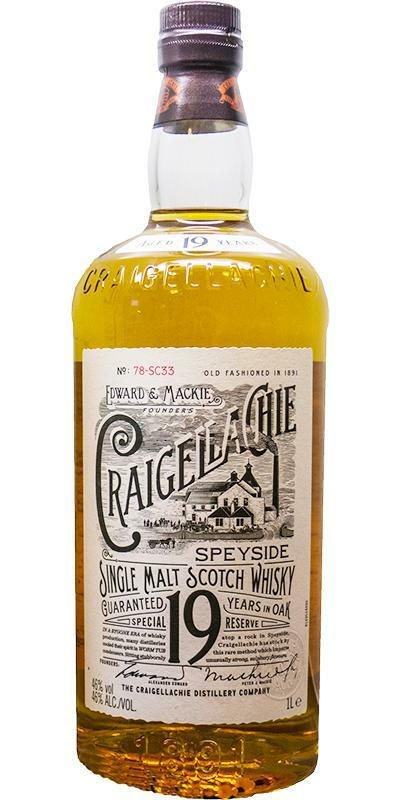 Peculiar, pleasantly hardened, well-balanced whisky. Balance 22. Obviously better than the 12yo, and with a nice, fruity nose and taste, but could have used a bit more character. I had mine in a blind tasting where the whisky must've spent quite some time in the glass already before I got to it, so it could be it had lost a bit of oomph. I could imagine going up to 84-85 if that was the case. Clear better than the 13 year old brother. The difference to the 17er, however, very low to marginal. Tropical fruits (mango, pineapple), oak spice, herbal notes, lime zest in the nose. Taste continues to be fresh and fruity with lots of oak and light dryness. Very harmonious. Finish medium-long and slightly bitter. I once had a 17 year old WF version. Now from the bottom (thanks! ), Two years older version. But according to memories and notes, it was better to have a smaller version. At that I did not notice the bitterness in reverberation. Damage.